After years of using the Etude House Wonder Pore Toner I'm trying out another product. 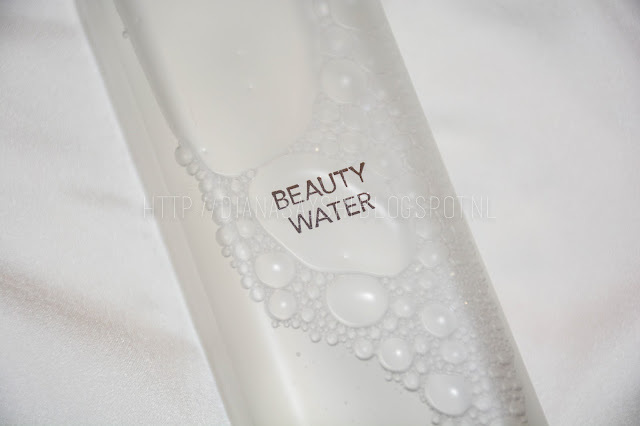 It's the popular Beauty Water from Son & Park. 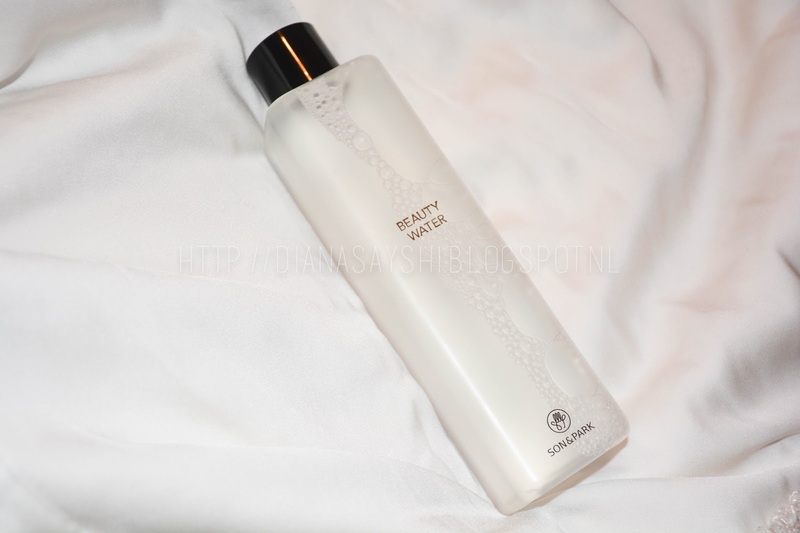 This toner is currently popular in Korea and even famous youtubers love it! For example Jenn Im from Clothesencounters talked about this product in one of her videos. (Who also love her as much as I do??) I decided to grab this one since my Etude House toner was running out. 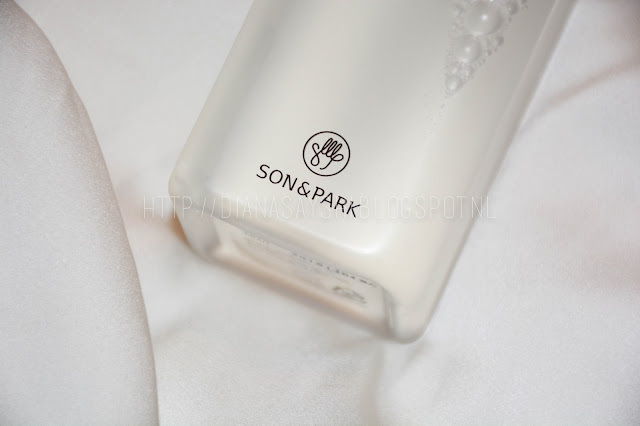 But first let's talk a bit about the brand Son & Park. This brand can be quite unfamiliar for some people. But they do have a few popular products for example this Beauty Water and their Skin Fit Foundation (Showed in a Korean beauty show called: Get It Beauty). Son & Park are indeed two people called Son Dae Sik and Park Tae Yun who both are makeup artists. 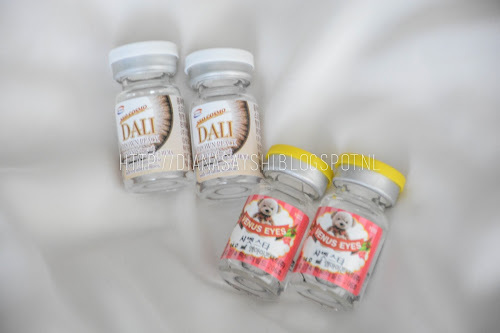 They are exclusive makeup artists of leading Korean actors and actresses and famous for their dewy and glowing skin. Also famous for their "skin first philosophy" because it affects the makeup you put on top. This is a multi-tasking product made from natural ingredients that gently cleans and moisturizes leaving the skin smooth, revitalized and hydrated. 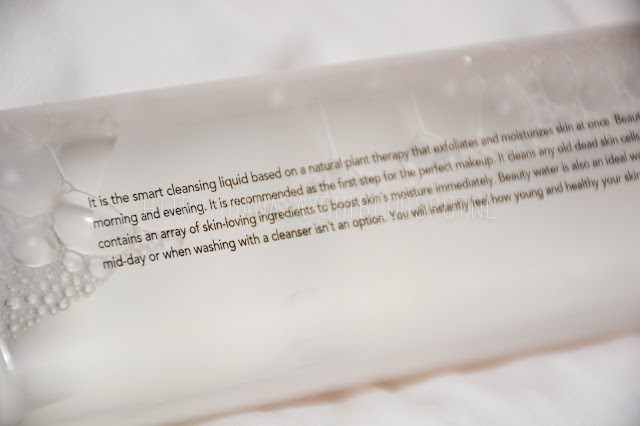 It dries and absorbs quickly leaving your skin soft super soft. The design is very simple, made out of plastic, and minimalistic with a black cap. It has a chic and sophisticated feel to it. I use it as a toner in the morning and evening. In the morning I use it mainly for makeup application creating the perfect canvas for makeup. In the evening I use it to wipe away remaining impurities and dirt that my cleanser didn't wash off. I don't like the product as much as my Etude House one for the night time. I feel like the Etude House Wonder Pore does a better job leaving my skin feel clean. I'm also not pleased about the way the product comes out. 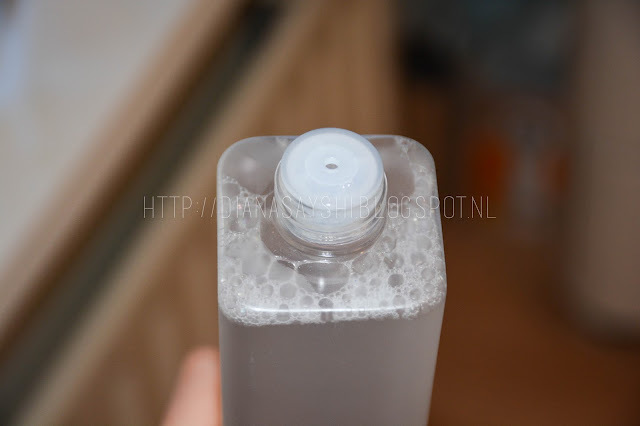 No problem when you use a cotton pad but if you're like me and apply the product with your hands in the morning then this design can be quite troublesome. 2 out of the 3 times I accidentally spill some product, such a waste. Also can you advice me if I have combination skin with visible pores, which toner should I buy? Hi cindy, sorry for the late reply i'm kinda mia. I would recommend the pore refreshner because 1. Its cheaper, 2. You can use it in the morning and night (i dont recommend the beauty water at night time). 3. Application is so much easier. Also in your case the pore refreshner does a better job at keeping your pores less visible so with that in mind I suggest the wonder pore refreshner!